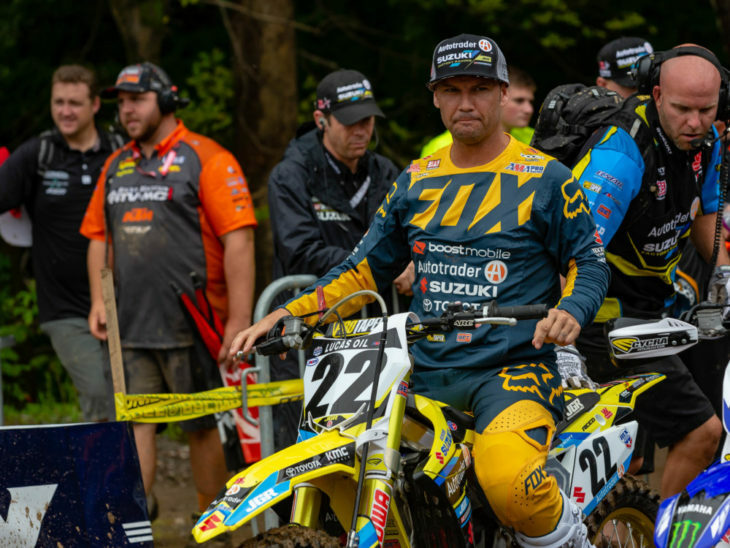 It’s official: Chad Reed will compete in next month’s Monster Energy Cup in Las Vegas, and will do so as a member of the Autotrader/Yoshimura/Suzuki Factory Racing Team member. With each ride on the RM-Z450, Chad Reed (22) gains confidence and comfort which led to the joint decision with the JGRMX team to contest the Monster Energy Cup in Las Vegas. In addition to racing, Chad Reed will be on hand to sign autographs and meet fans at the Suzuki display during the sixth annual AIMExpo which will be held at Las Vegas’ Mandalay Bay Convention Center. 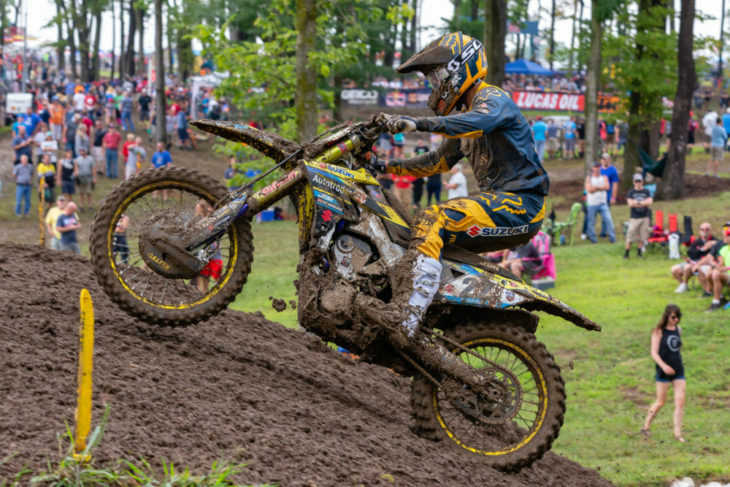 He will be joined by Weston Peick, who recently inked a contract extension with the Autotrader/Yoshimura/Suzuki Factory Racing Team for 2019.